Number Flip Display PSD Pack - Free Photoshop Brushes at Brusheezy! Introducing the new Number Flip Display PSD Pack! With this number flip display PSD pack you'll be able to create scoreboards, timers, countdowns, and more. 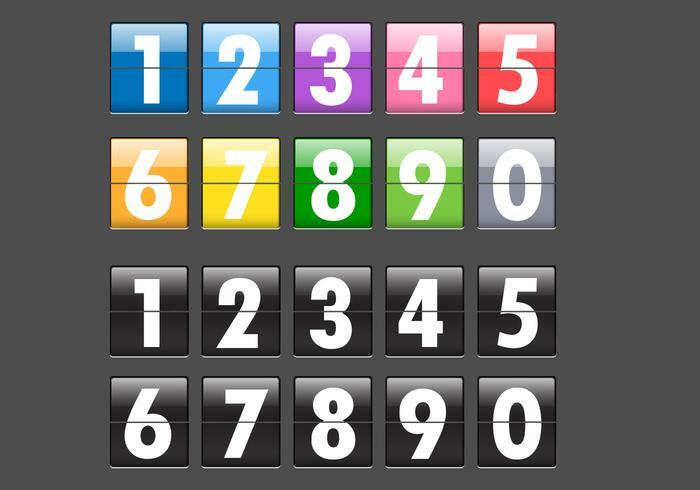 Included in this pack are colorful number flip display PSDs as well as all the numbers in black and white. Rather have the vector pack? Download the <a href="http://www.vecteezy.com/signs-symbols/59770-number-flip-display-vector-pack/premium">Number Flip Display Vectors</a> over on Vecteezy!